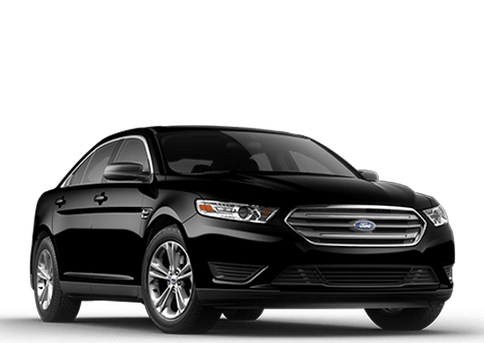 The 2018 Ford Fusion near Sault Ste. 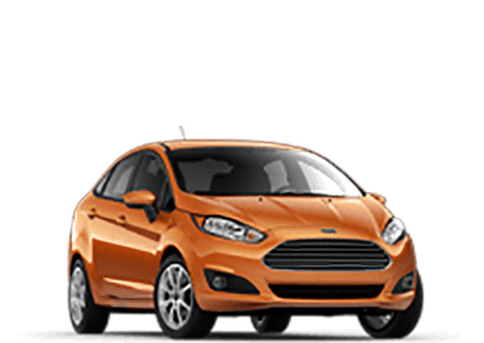 Marie, ON offers drivers a midsize four-door sedan that features three powerful and efficient engine options, a comfortable and high-tech interior and a host of standard and available advanced safety and driver assistance technology. 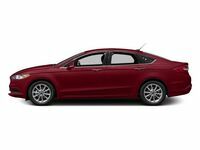 The new Ford Fusion is available in five trim levels: S, SE, Titanium, Platinum and V6 Sport. 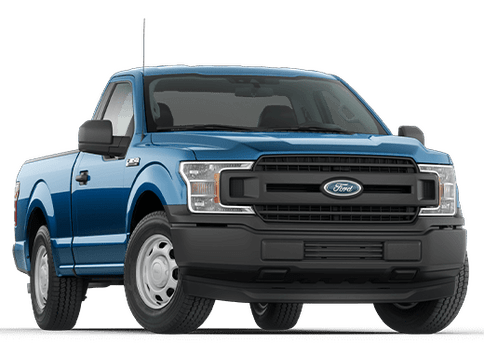 Each trim level features a unique set of standard and available features. 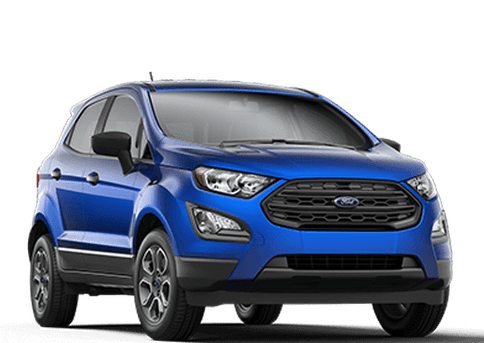 Contact a member of the knowledgeable team at Highland Ford for more information regarding specific trim levels. 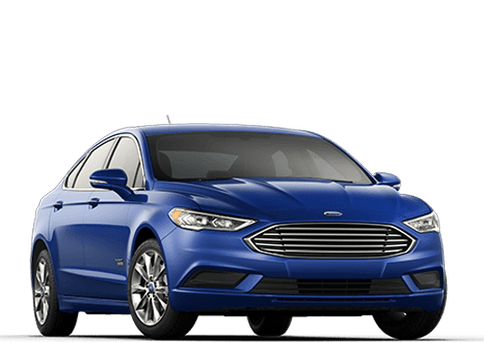 The 2018 Ford Fusion is also available in Hybrid and Plug-In Hybrid trim levels. 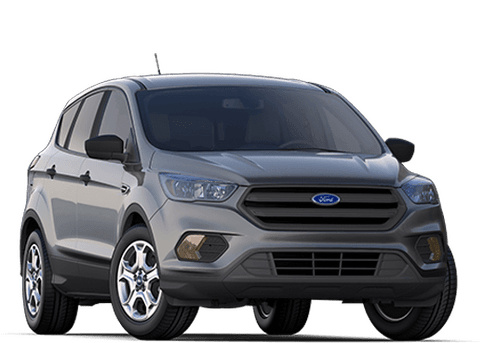 Those trim levels will be reviewed separately. 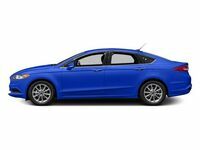 The 2018 Ford Fusion features four engine options, including a the base model 2.5-liter iVCT 4-Cylinder, a 1.5-liter EcoBoost® 4-Cylinder, a 2.0-liter EcoBoost® 4-Cylinder and a 2.7-liter EcoBoost® V6 engine. 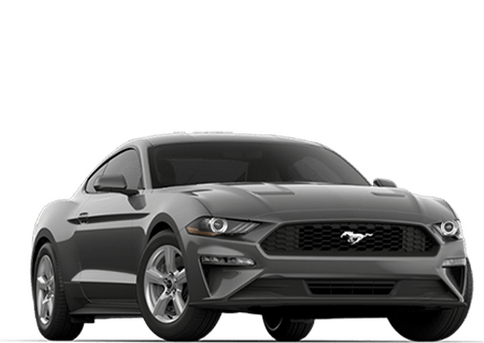 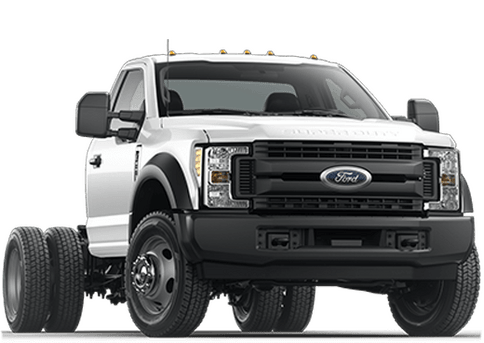 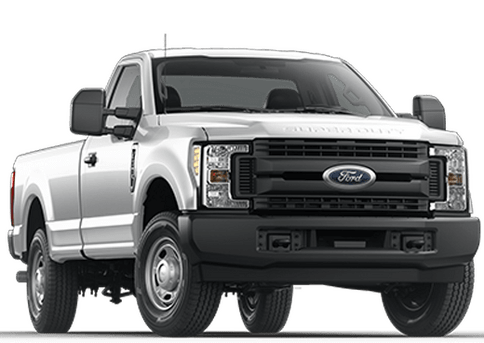 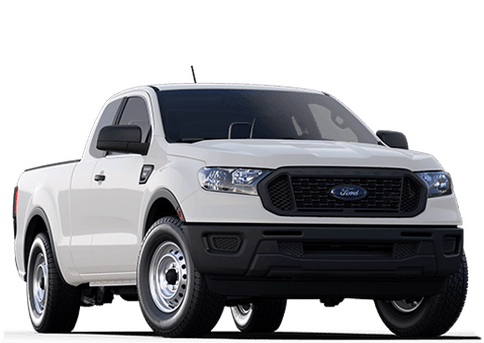 EcoBoost® technology combines turbocharging, direct injection and twin-independent variable cam timing, and as a result, offer both increased performance and efficiency while reducing emissions. 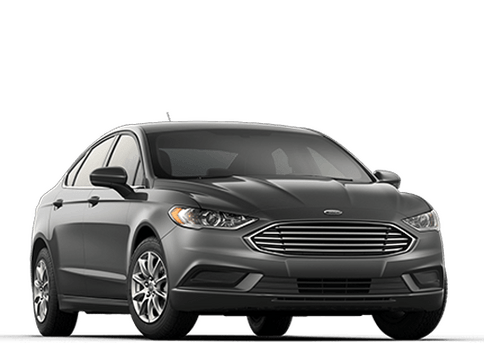 The 2018 Fusion also features available Intelligent All-Wheel Drive that is offered as standard equipment on V6 Sport trims when equipped with the 2.7-liter EcoBoost® engine. The 2018 Fusion offers drivers a host of standard and available advanced safety technology, including available Lane-Keeping System, Cross-Collision Detection with Pothole Mitigation Technology, Adaptive Cruise Control with Stop and Go and Pre-Collision Assist, Blind Spot Information System, Enhanced Active Park Assist with Parallel and Reverse Perpendicular Parking. 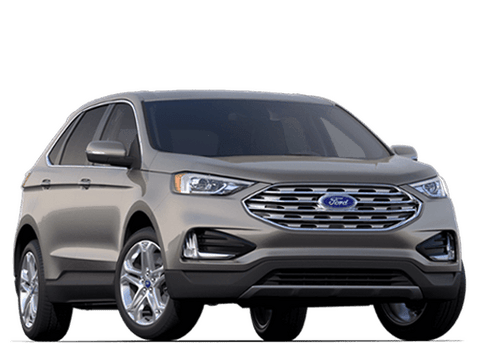 Additional high-tech features of the 2018 Fusion include a SYNC® 3 touchscreen infotainment system with Apple CarPlay and Android Auto, available navigation system and a rear view camera. 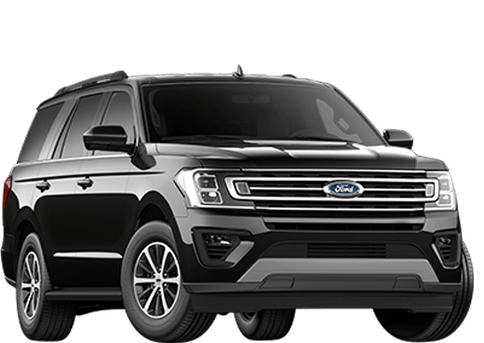 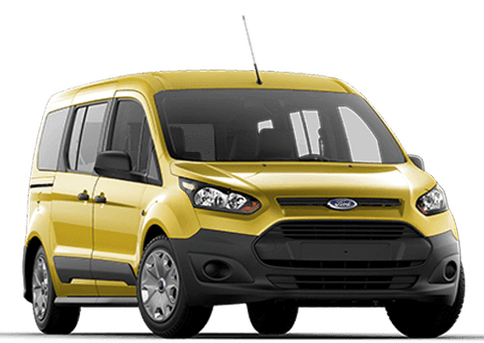 The comfortable and spacious interior offers available leather upholstery with heated and ventilated seats, dual-zone automatic climate controls and more. 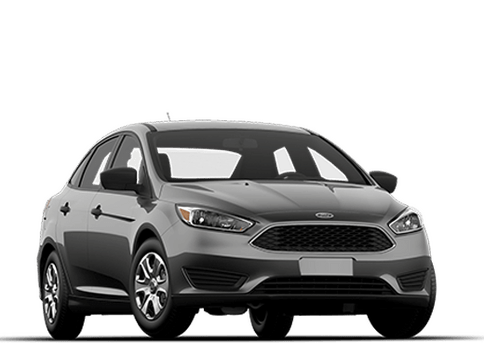 Schedule a test drive of the 2018 Ford Fusion at Highland Ford today!